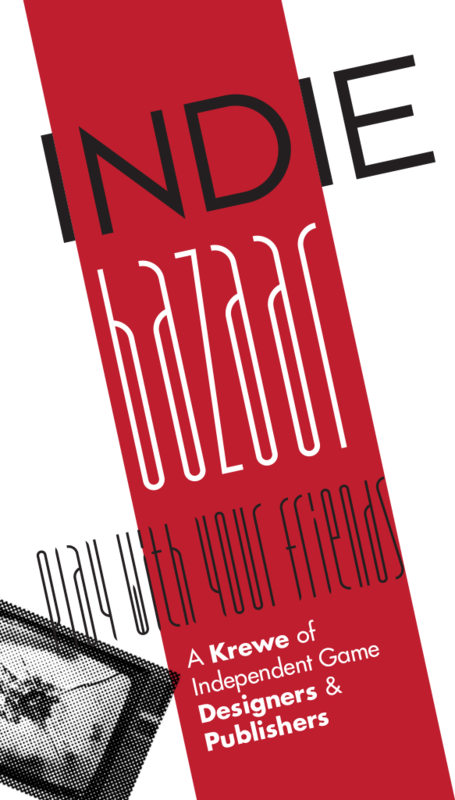 We’ll be at PAX East this weekend, from March 6-8, representing awesome indie games at the Indie Bazaar. Find us in the Tabletop area at booth #701! Check out http://indiegamebazaar.com/ for more info!